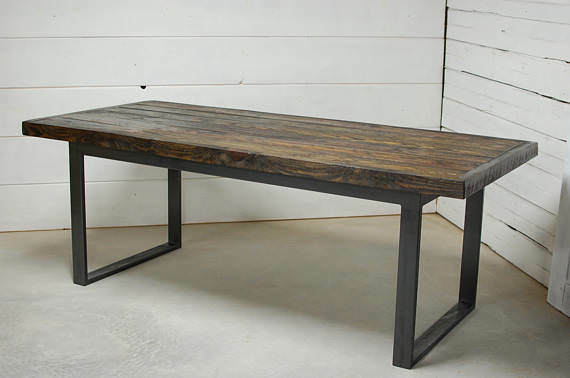 Sleek is this guy’s middle name. 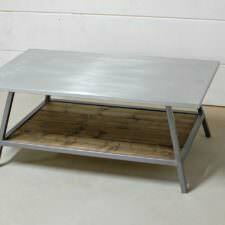 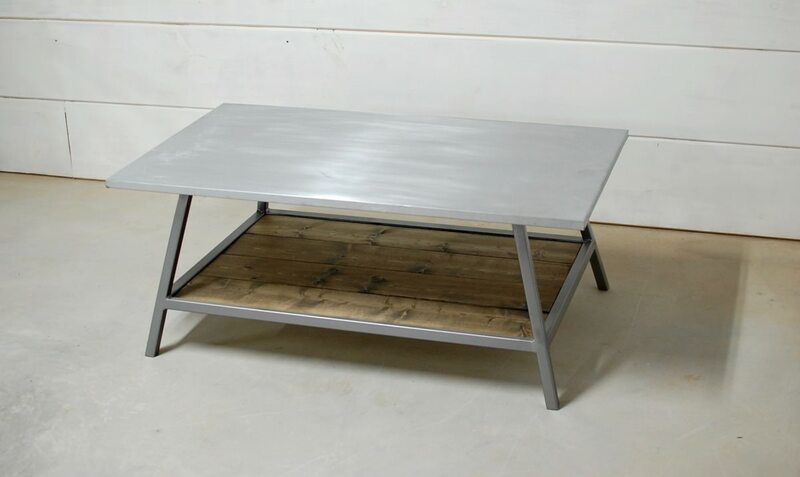 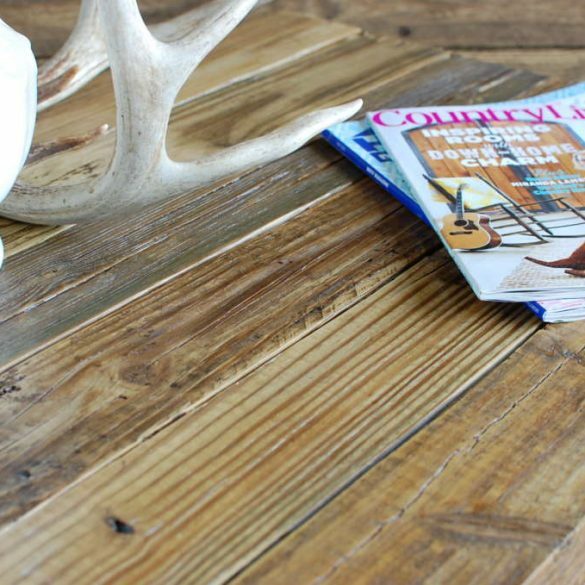 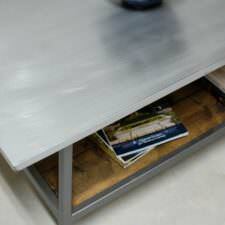 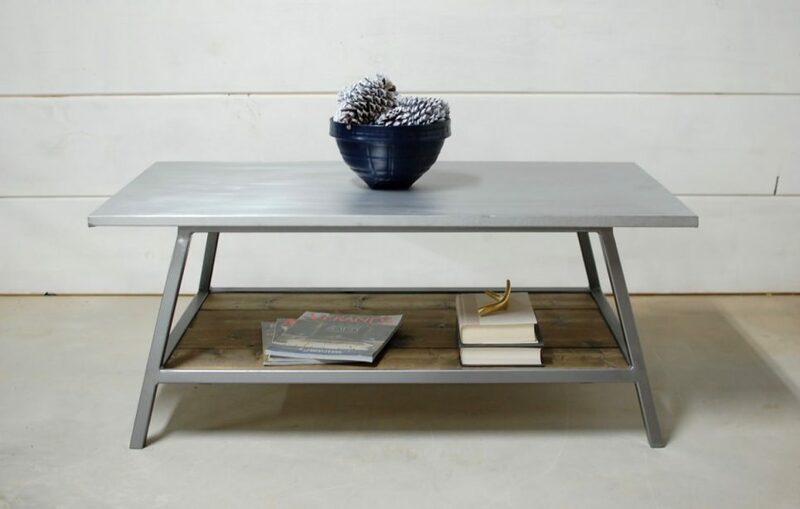 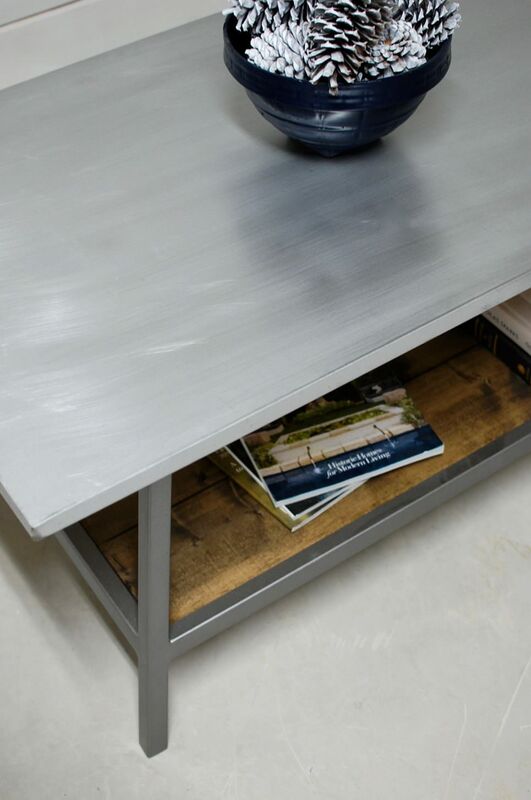 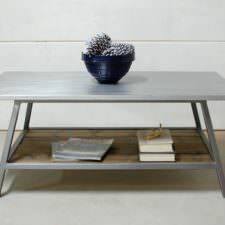 Meet the Chesapeake Coffee Table that features a sweet mix of clean zinc and 1″ solid industrial steel. 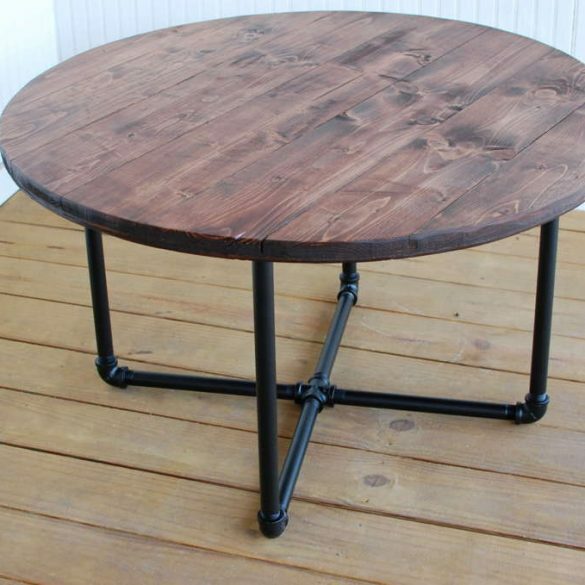 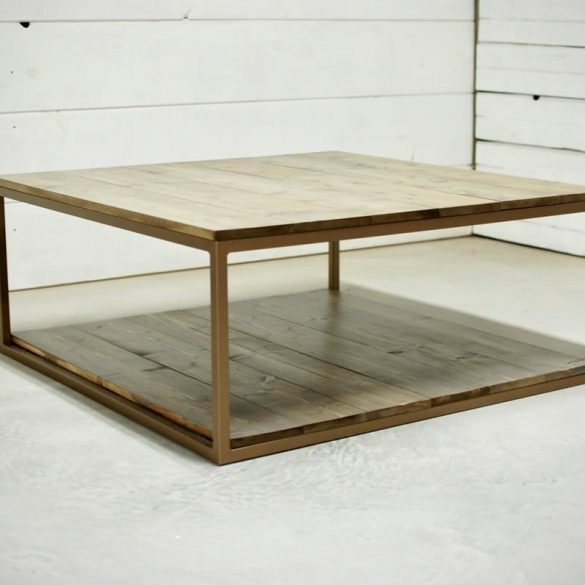 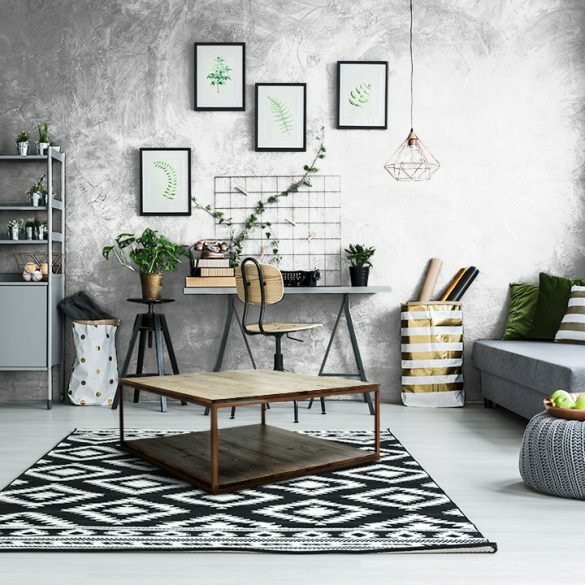 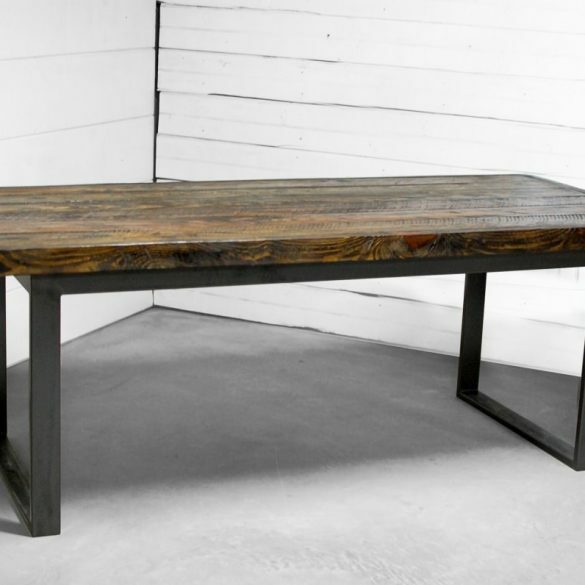 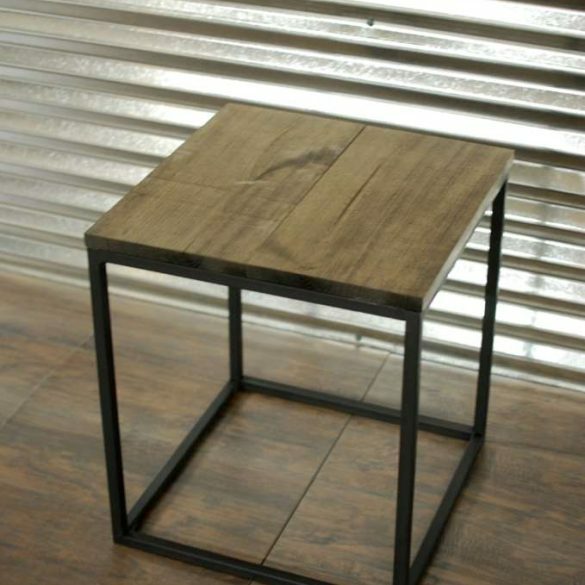 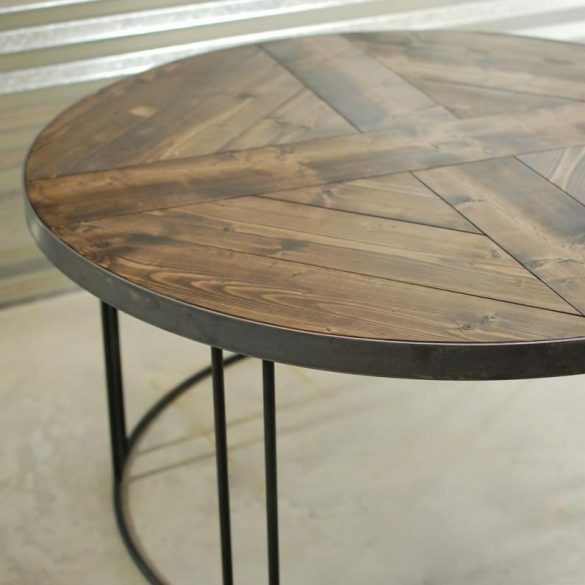 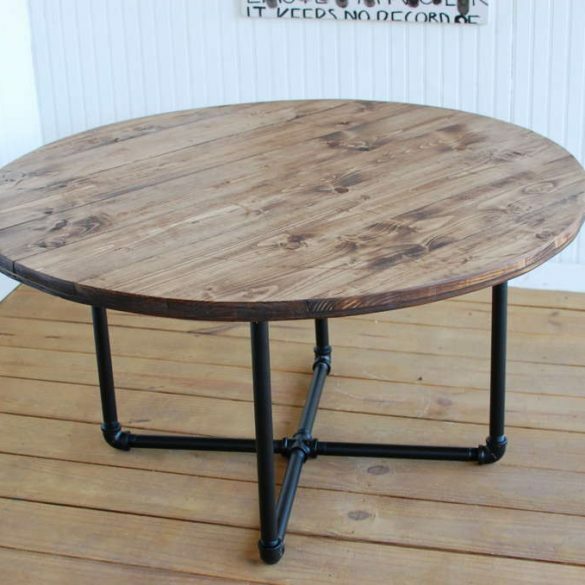 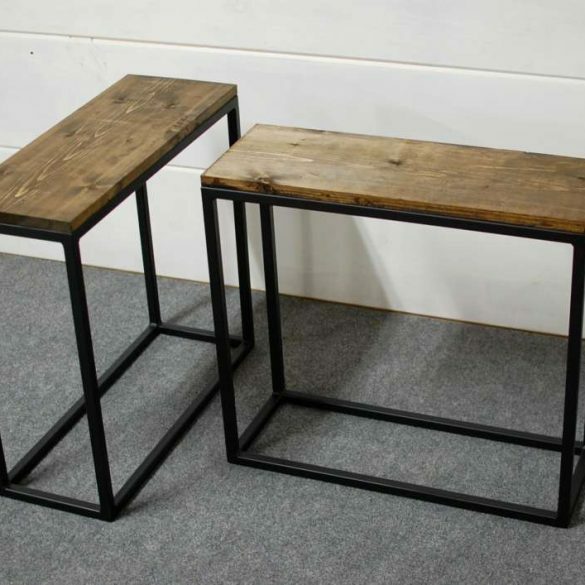 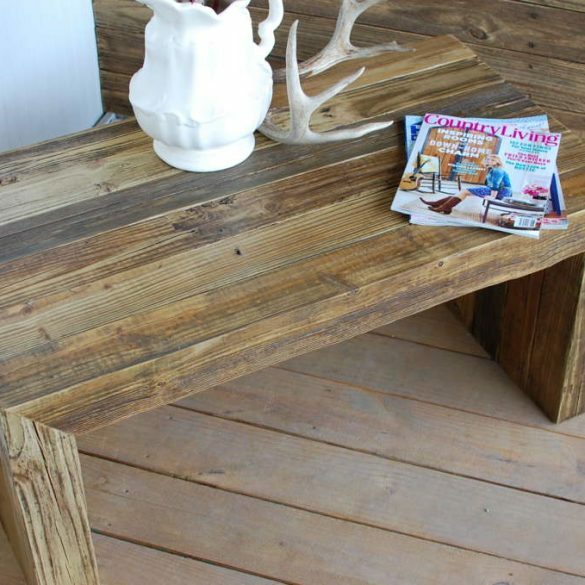 This is the perfect table if you’re looking for a pop of industrial to add to your home or loft style apartment. 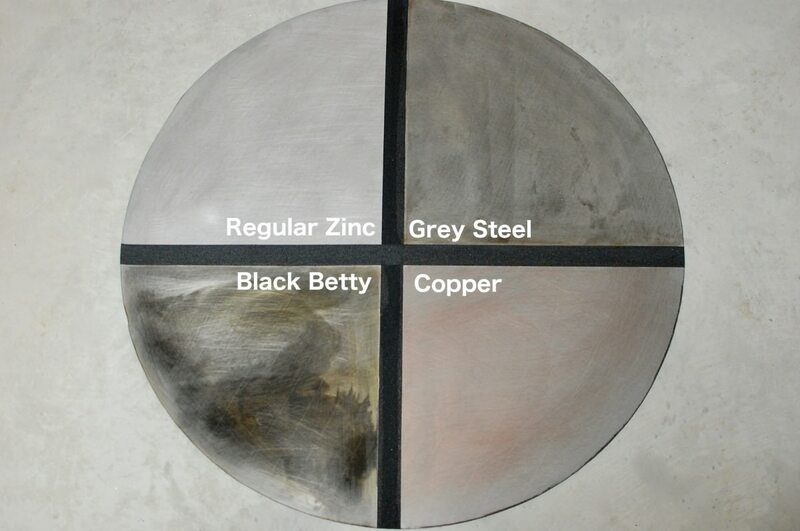 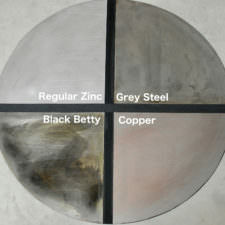 Additional Information: Zinc tops are prone to show scratches from use over time due to the natural process. 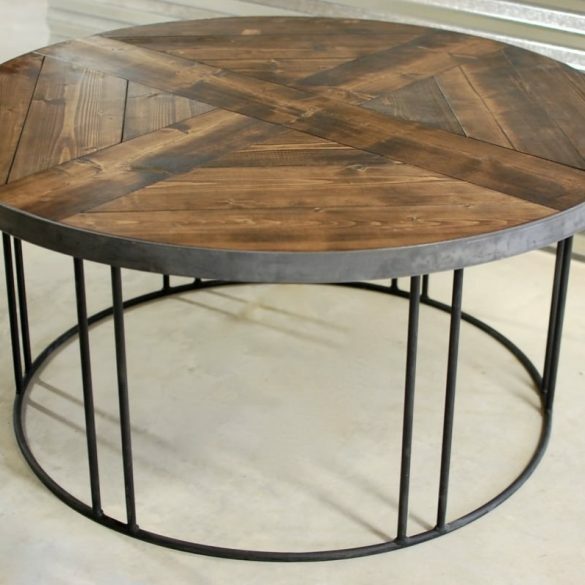 Also, for indoor use only.